Check out who’s already a member of our community. To find out more about the EWC, the benefits of membership and the requirements, visit the main site. Use our hashtag #ewcomm to be featured here. By using this hashtag you agree that your Instagram post is displayed on our website. 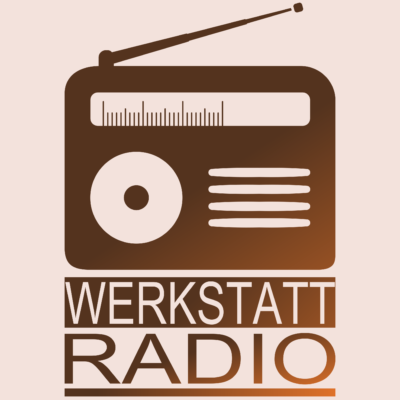 WRP #15: 3,7 von 10 Woodworkern sind geschockt über diesen Podcast! You can write us an e-mail!